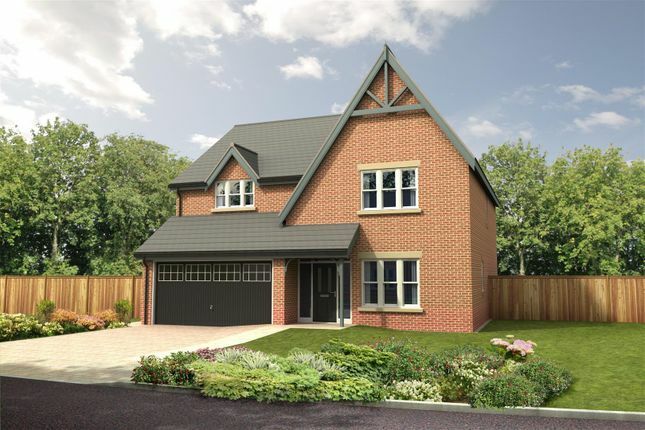 The Ingoe is a handsome five bedroom detached house with double integral garage. Featuring a wide hall way the property has a substantial lounge, a study, an open plan kitchen/family room and a separate utility room. 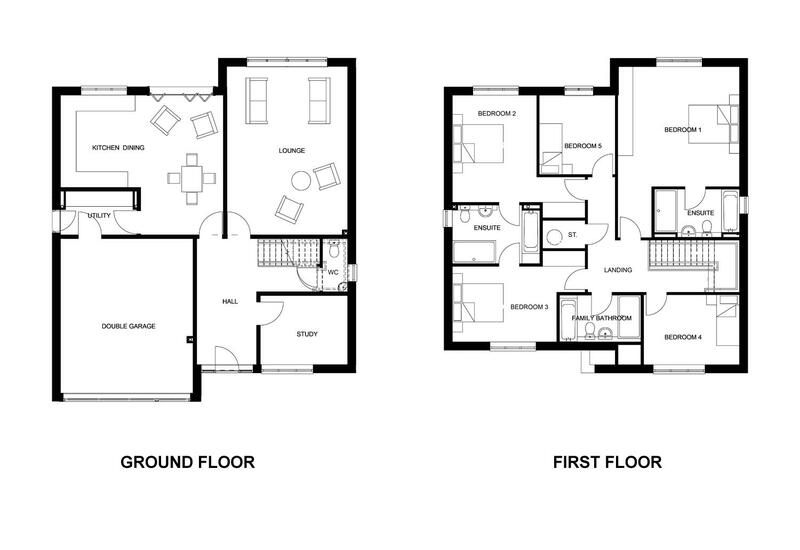 The first floor has five bedrooms including a very impressive master bedroom suite, a useful “Jack and Jill” bathroom and a further family bathroom. The accommodation of The Ingoe is versatile and spacious.